Flight 3175, which departed Wichita (ICT) for Dallas/Fort Worth (DFW) yesterday wasn’t just a milestone for Envoy, but a record-breaking achievement as well. 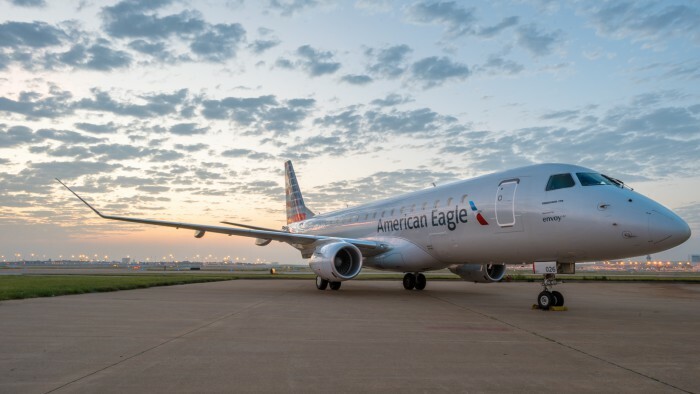 Envoy is now the first carrier in North America to achieve 6,000 Embraer 175 (E175) flights without a controllable cancellation since the start of revenue service. Here’s to the crew of flight 3175, as well as everyone who continues to make the E175 program a success.